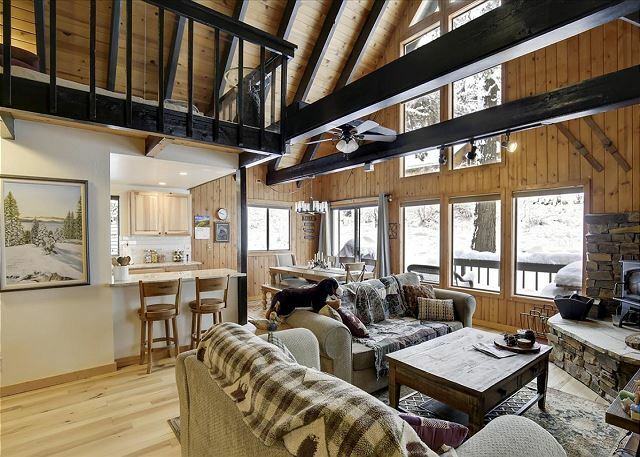 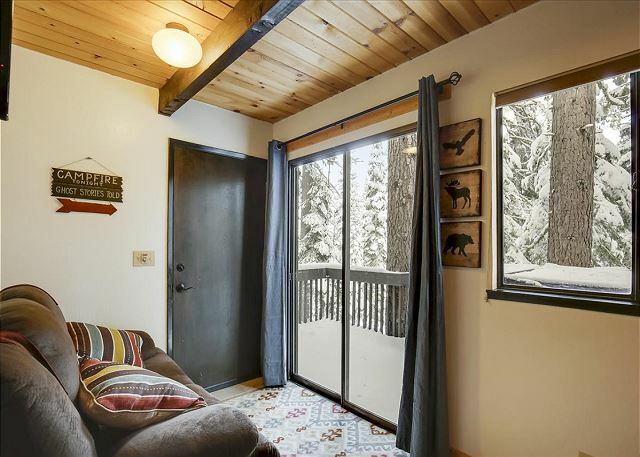 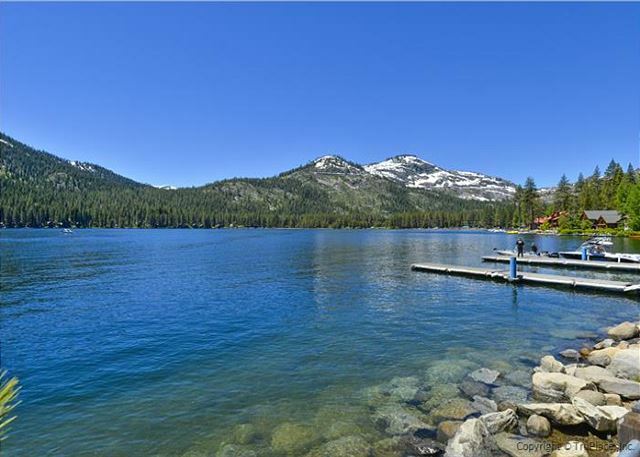 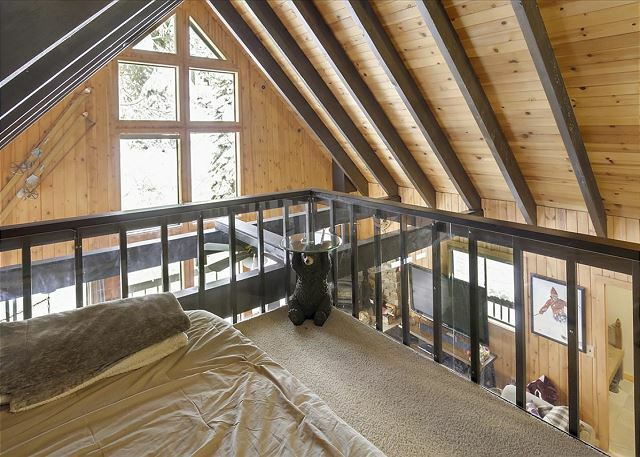 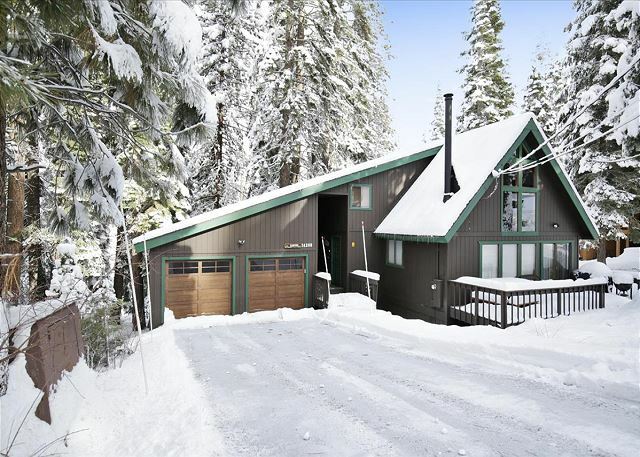 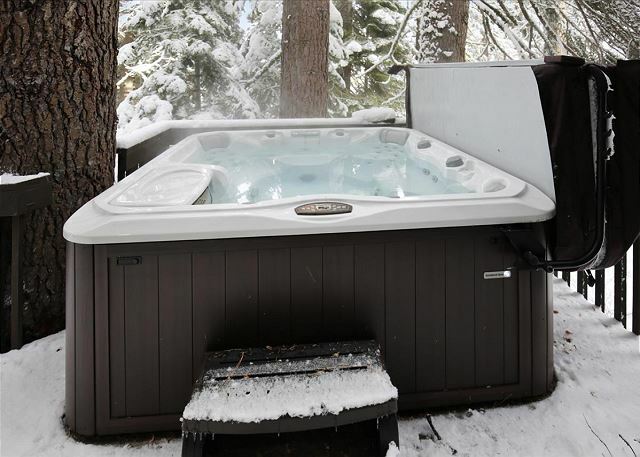 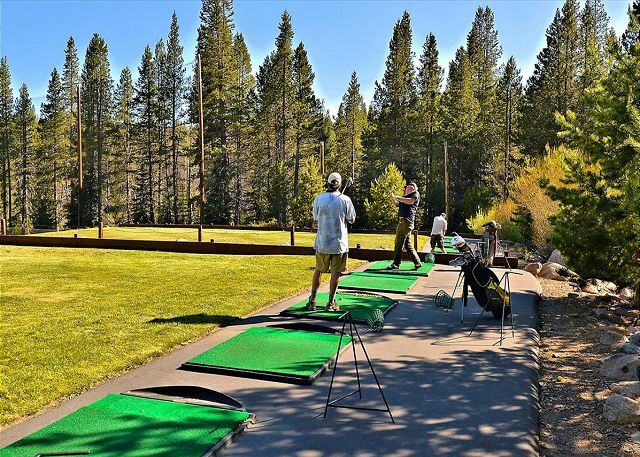 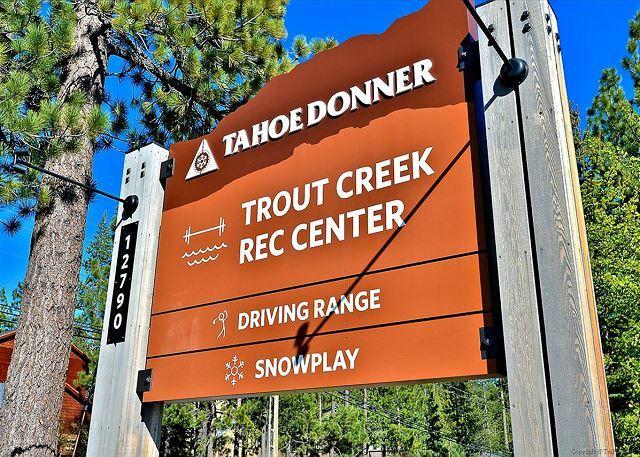 Come and relax in Tahoe Donner after a day on the slopes. 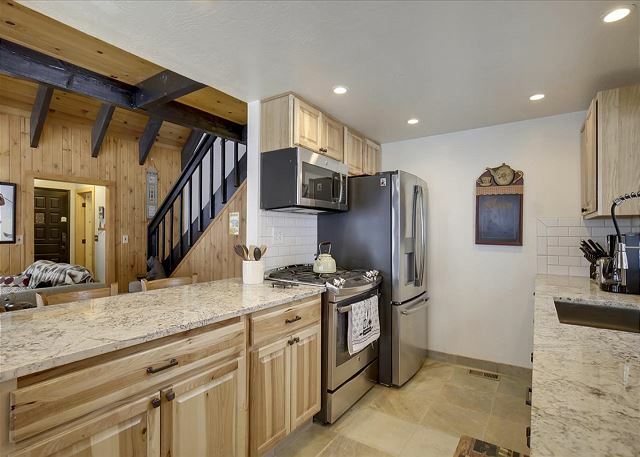 2 car garage with extra refrigerator for entertaining. 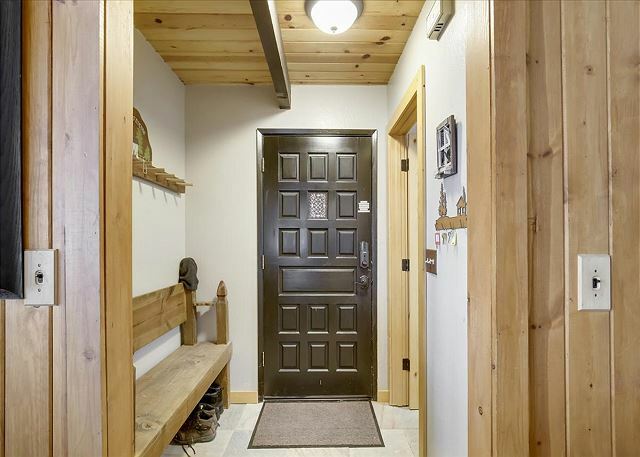 Kitchen is fully appointed with gas stove and dining room seats 8. 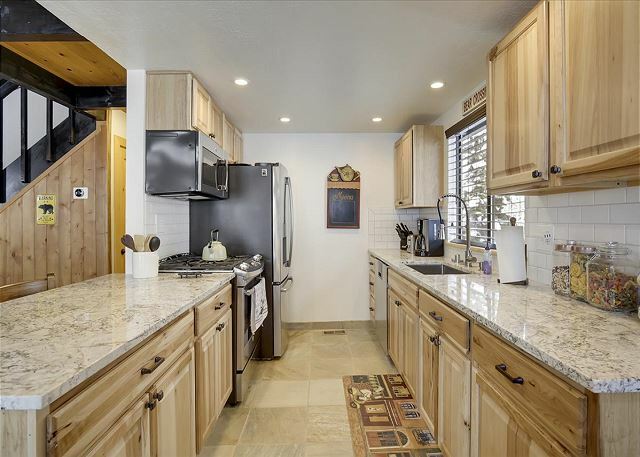 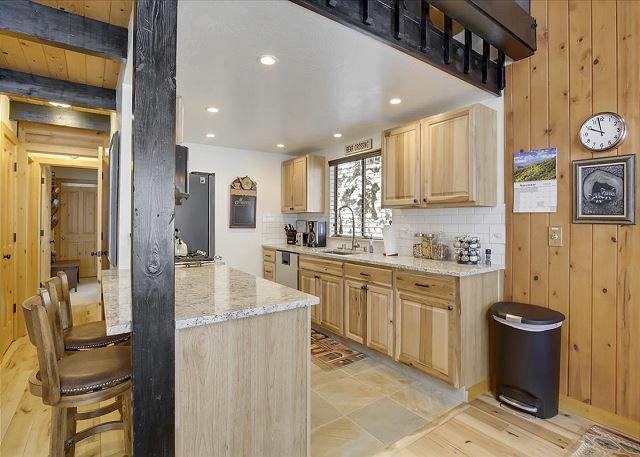 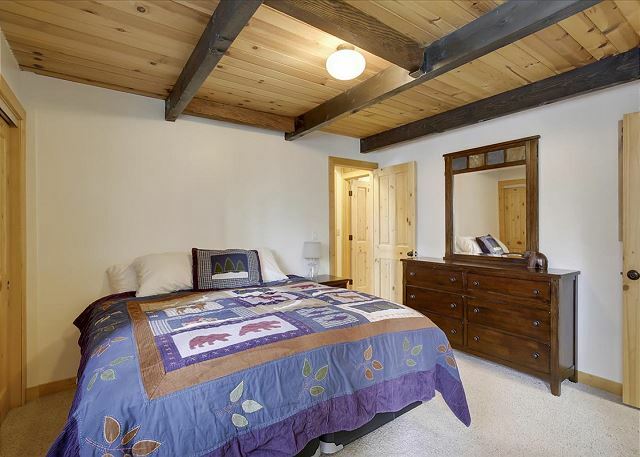 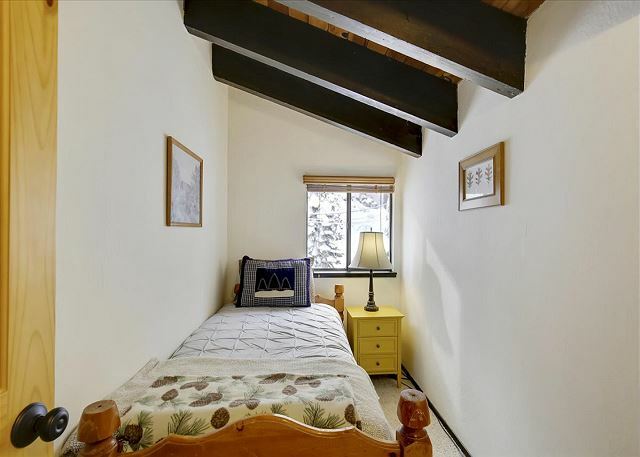 This home sleeps 8 with 2 bedrooms downstairs,a loft bedroom, master, and an alcove bedroom off the master. 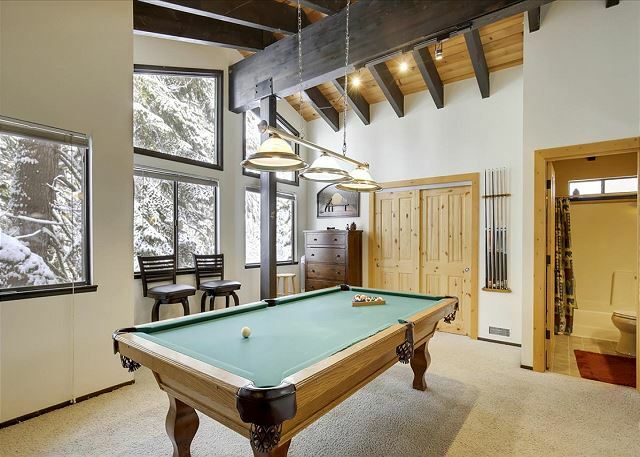 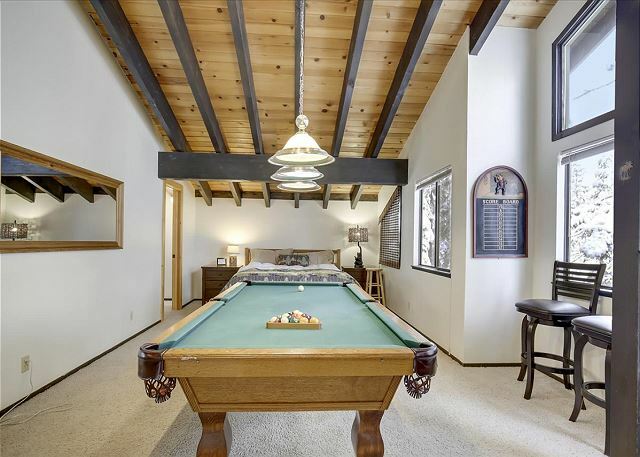 This home spells fun for the whole family a pool table for entertaining and a hot tub for relaxation time. 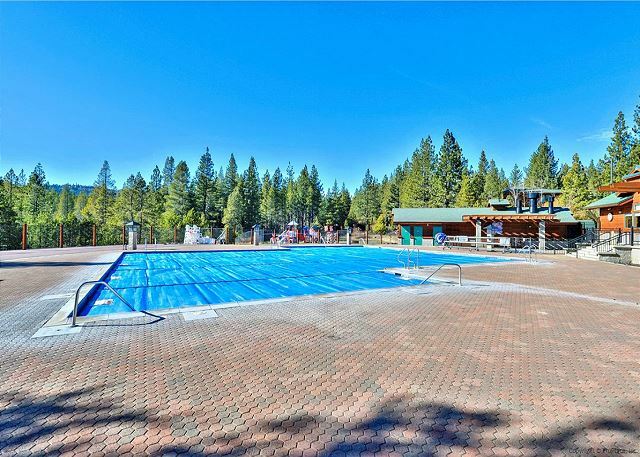 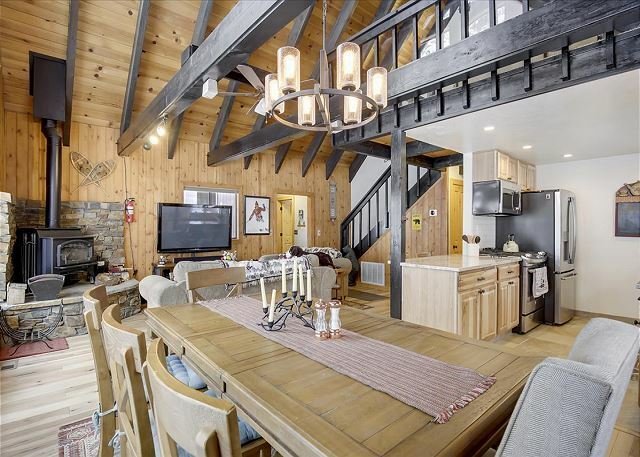 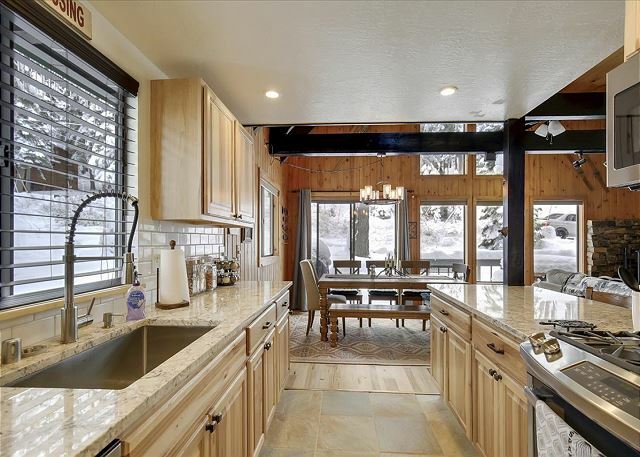 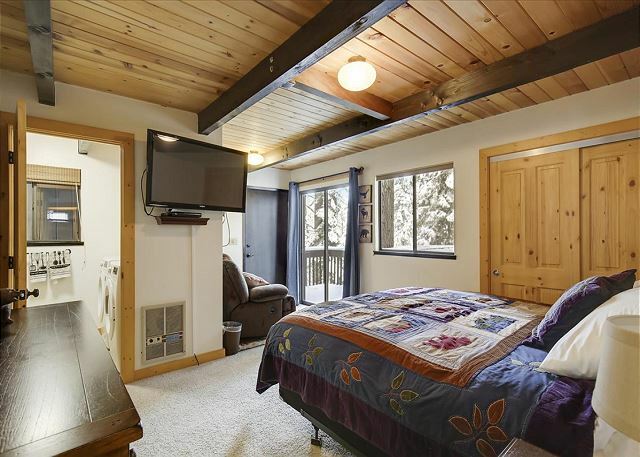 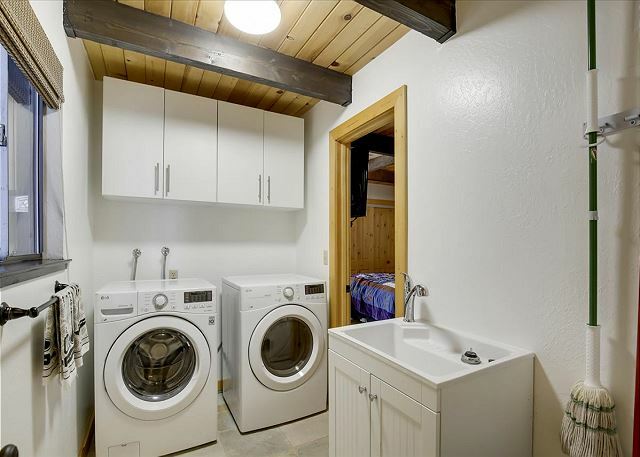 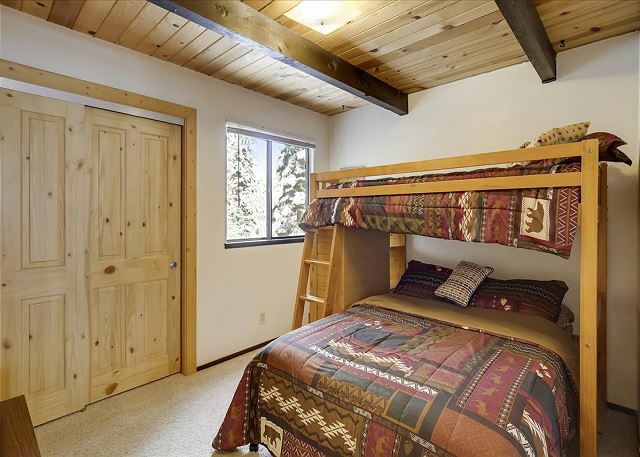 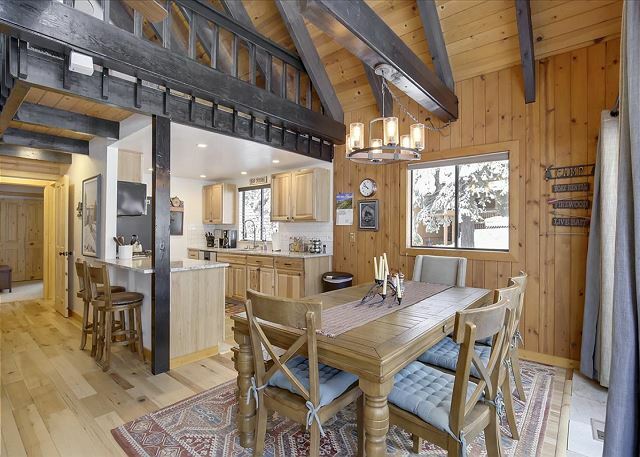 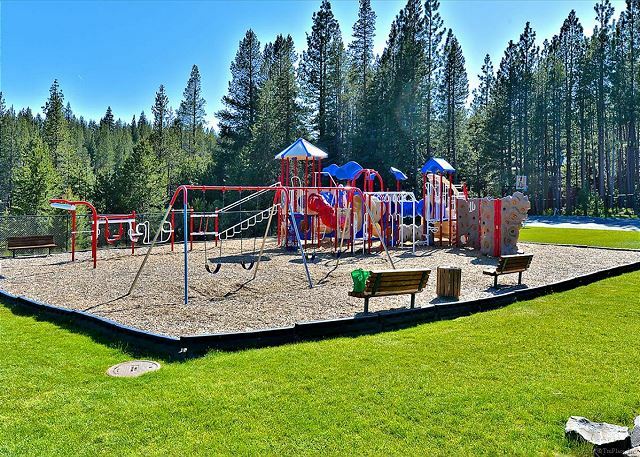 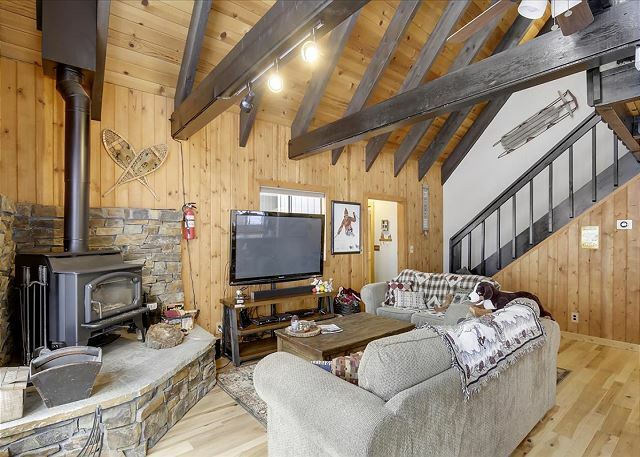 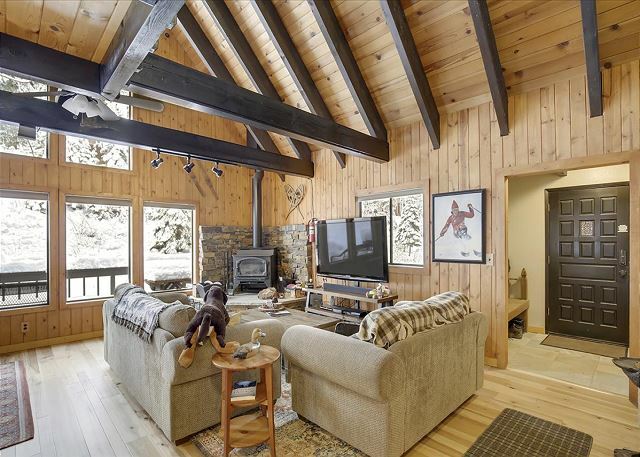 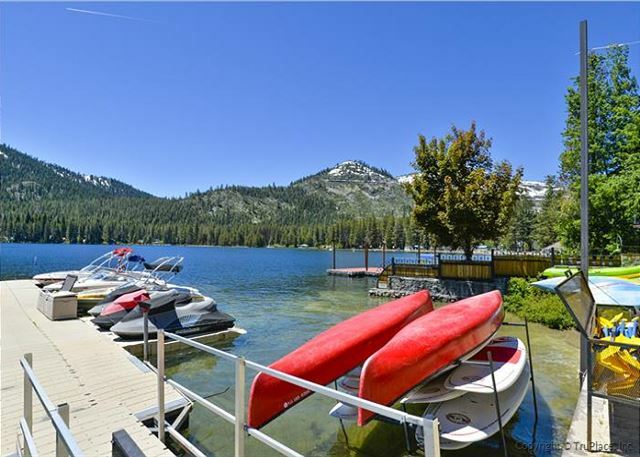 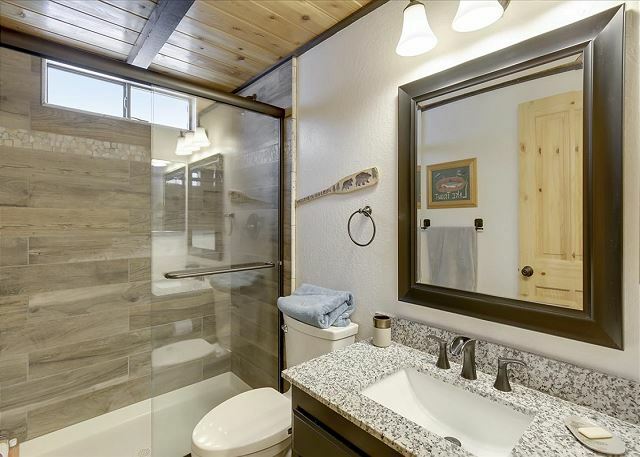 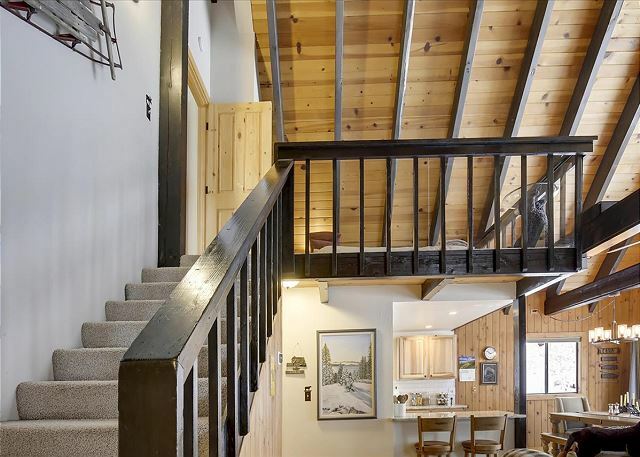 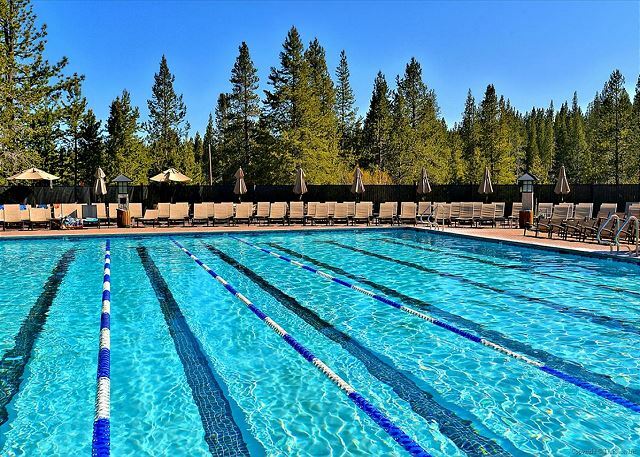 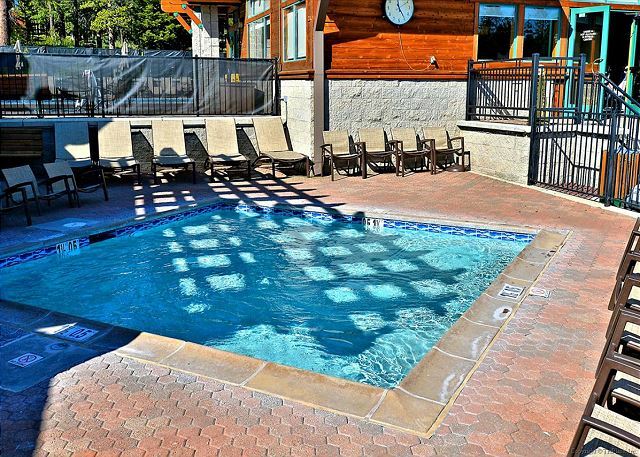 Amenities abound with 2 Recreation centers, pool, crosscountry center, ski hill, sledding and gym.